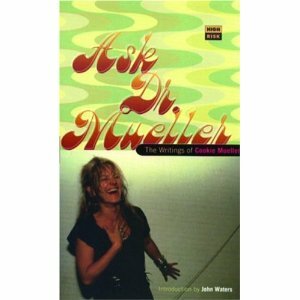 Max Blagg and Glenn O'Brien take this opportunity to introduce The Cookie Mueller Corner to their program, a recurring segment in which they will read some of the late writer's wonderful stories (Mueller died from AIDS in November, 1989.) This show includes Mueller's hilarious A Winter in Provincetown, 1970, which appears in the 1985 anthology Wild History, edited by the artist and book collector Richard Prince. 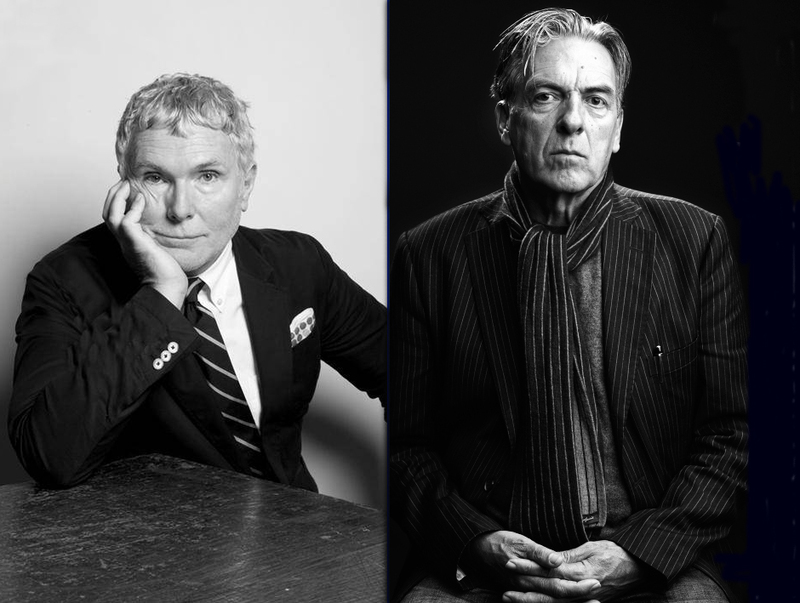 Once they're on a roll, the boys go on to present Max's Gathering Bruises, novelist Denis Johnson's Talking Richard Wilson Blues, Glenn's To All the Boys I've Ever Loved and more poetry by under-recognized British poet John Benjamin. They do not read any poems by Robert Benchley - a real rarity, as is this show in general (30 minutes).